Keep your 103 Light Unit or Lowel Fren-L 650 shining bright with this replacement 150W Quartz Modeling Lamp Frosted from Speedotron. It also sports a frosted finish. Box Dimensions (LxWxH) 3.2 x 1.65 x 1.45"
150W Quartz Modeling Lamp Frosted is rated 5.0 out of 5 by 1. Rated 5 out of 5 by Canuck Photog from Absolutely perfect I needed this modelling lamp bulb for my old Speedotron M-11 head. Scoured the net and found B&H was the only one that stocked this bulb. Now I am up and running again. 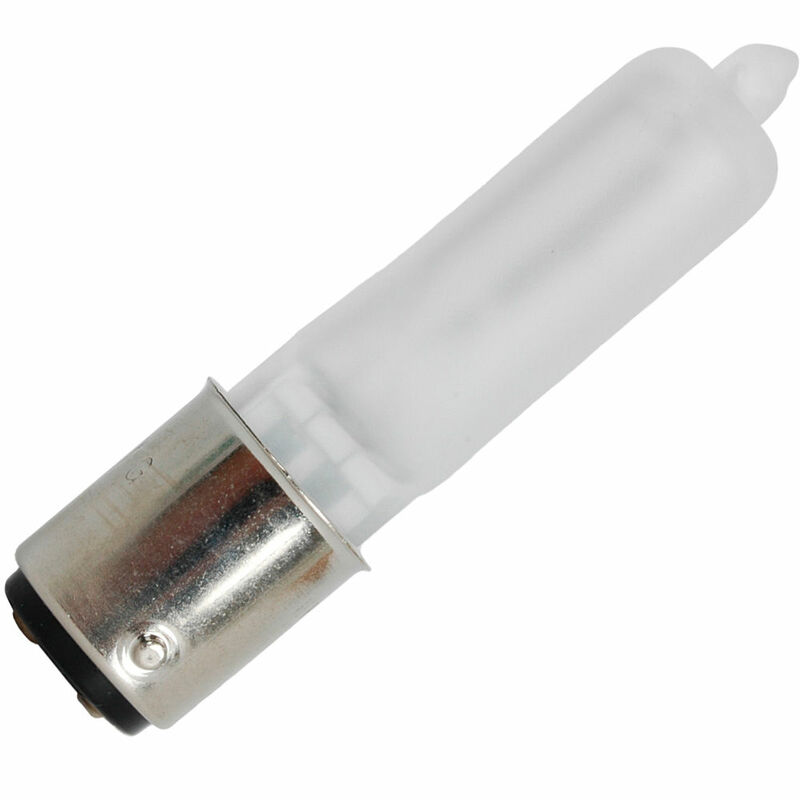 Can this bulb be used with a 102 Speedo light unit? yes it can fit a 102 because that is what I ordered it for.